This is a nice village cozy with a twist–a group detective. The four members of the Seaside Knitters work together, and share top billing, as they solve this mystery that disturbs the peace of their small New England village. Heartwarming … poignant … entertaining … a story to savor. Atmospheric and evocative, this is a story of family, friendship and community, caring people who work together to solve a murder. Murder Wears Mittens is all that I could ask for in a cozy mystery, and more. This new-to-me author has a new fan who can’t wait to delve into more of this lovely series. .A huge thank you to Kensington in continuing to keep this series alive. The characters are well developed, with kids and dogs that will steal your heart. You’ll wish you had good friends like these. The book is very intriguing and I loved how it was a true Hitchcock type mystery. I can’t wait to read the next book from this author. Murder Wears Mittens was a charming yet suspenseful mystery that was full of twists and turns for me. I was totally surprised by the ending and reveal, but that is what I like about a good mystery. This was a really interesting plot for a cozy mystery. I liked that there was more depth to it than what I’m used to reading. 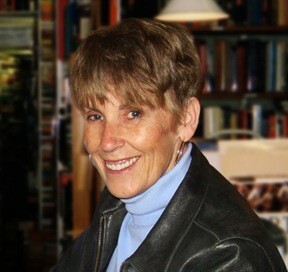 With the same skill as always, author Goldenbaum weaves an intricate mystery that will have readers captivated with the people and scenery, and enthralled with the mystery, and the story surrounding it. 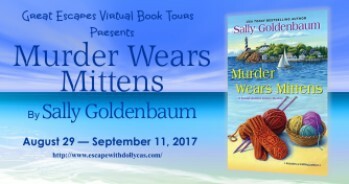 Sally Goldenbaum created an excellent book, with developed characters and a great plot! I am eager to engage in the rest of this series. 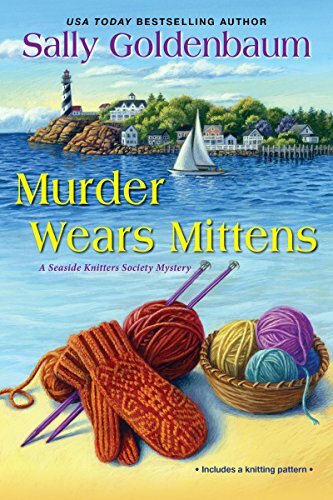 Murder Wears Mittens is a great addition to the saga of the Sea Harbor knitters’ group and I look forward to delving into the rest of the series (including any future installments) in the very near future. 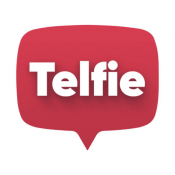 I’d love to win a copy of the book, thank you for the giveaway! 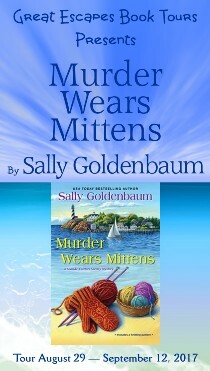 Murder Wears Mittens sounds like an interesting and fun read! Sounds like a great read for the Fall. My kind of book. Love these tours and all the posts. Those red and yellow mittens are the best! I want to find out more! Thanks for the giveaway! This is one of my moms favorite series! I’d love to win a copy of the book, thank you for the giveaway! 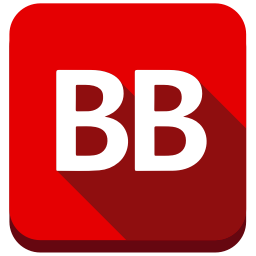 Thanks for the reviews. Keep up the good work. 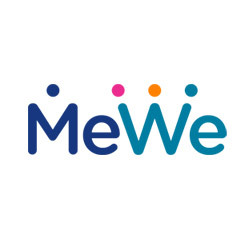 Thank you so much for a chance to win! Love this page! So appreciate learning about a new author. Thanks for the heads up. I’m looking forward to meeting the Seaside Knitters.